The star strike duo are suffering from injuries sustained from the recent international break. While Neymar suffered a groin injury with Brazil this week, Mbappe hurt his shoulder from an awkward landing at France. Speaking ahead to this Saturday’s Ligue 1 game with Toulouse, Tuchel announced they will not play. 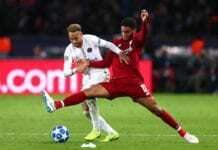 But the German remains hopeful they will feature in the club’s important Champions League Group C clash with Liverpool on Wednesday. 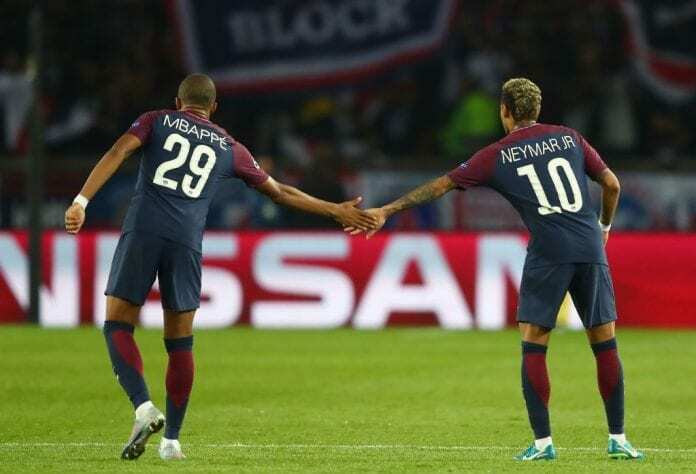 “With Ney and Kylian, right now, the good thing is that it’s not very, very serious,” said Tuchel, according to Fox Sports. “But we do not take risks for tomorrow [Saturday against Toulouse]. 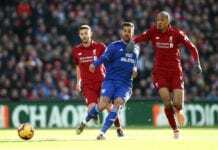 “They will not play, but there is the possibility that they play against Liverpool, it’s possible.